Outer Reef Yachts are built to cruise in all types of seas. That’s why M/Y "CASABLANCA", formerly known as "DOGO’S HIDEOUT", a 700 Outer Reef Motoryacht originally based in the Pacific Northwest, was purchased by her new owner who will cruise to Patagonia to explore these remote and breathtaking waters. CASABLANCA was sold by Outer Reef Yachts sales representatives Joel Davidson, Matt Maynard and Kevin Blake. 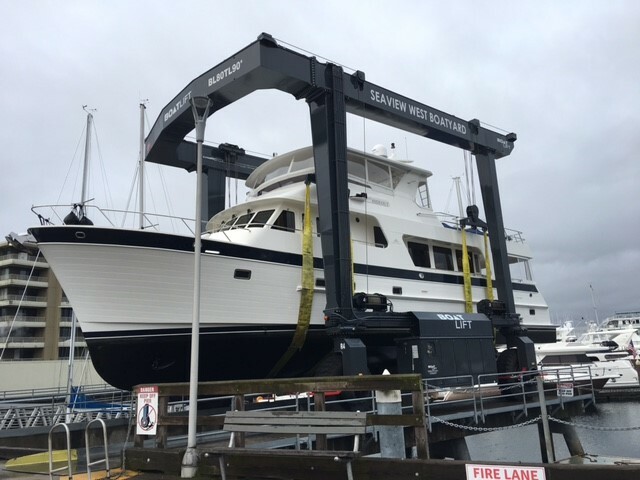 The after-sale haul out was done by Seaview Boatyard at Shilshole Marina in Seattle, a group that was instrumental in preparation for this journey. Further, Kevin Blake and Casablanca’s owner selected Seahawk Bottom Paint, with the consultation and customer service largely handled by Seahawk’s Tony Bulpin. 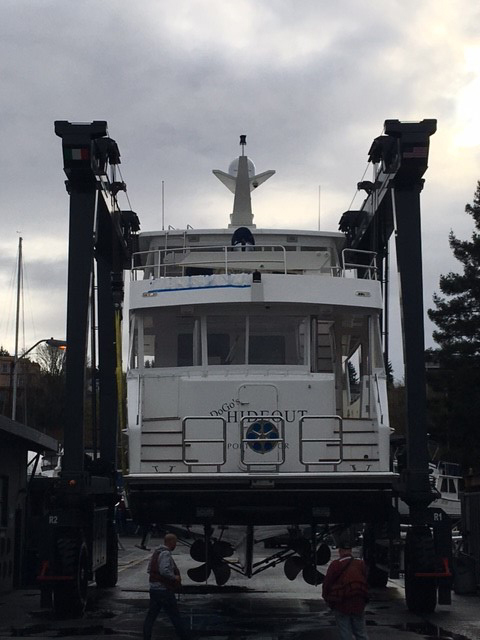 We wish to thank all of those who have greatly contributed to this project, and we wish the new owner of CASABLANCA blue skies and following seas. We look forward to following this exciting journey!